Clark-Reliance makes boiler-trim. 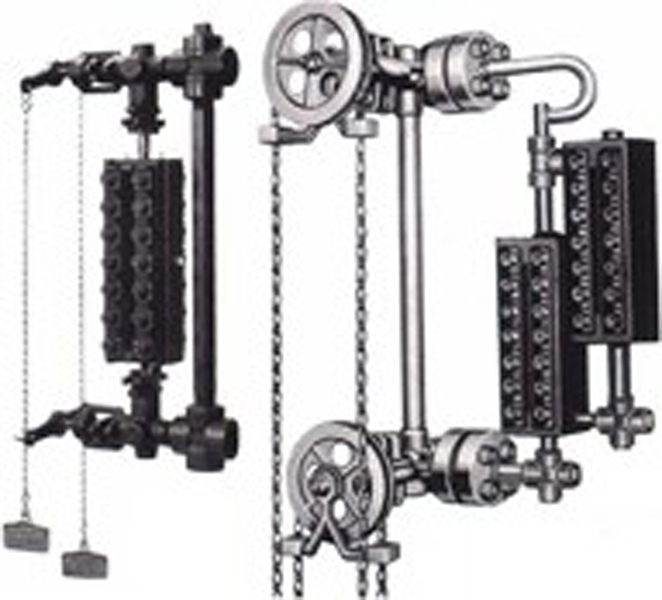 Level monitoring and control products for boilers. Founded in 1884 as the Reliance Gauge Column Company, ClarkReliance ® has a long and rich history that abounds with innovation. It all began with what would be the company's first breakthrough product a Low Water Alarm for Boiler Operators. Using floats attached to a steam whistle, this revolutionary device would sound an alarm when water conditions became unsafe. Although the first, this is just one of the many pioneering products the forward-thinking engineers at ClarkReliance have developed throughout the years. In 2004, years of growth and numerous acquisitions led to a corporate-wide reorganization. Today, each of the company's product lines falls under one of three new operating groups: Clark-Reliance Instrument and Controls Group, Clark-Reliance Filtration Equipment Group and Clark-Reliance Filter Elements Group. The new organization has allowed for a more unified, integrated, service-driven corporation. The incredible success Clark·Reliance has experienced over the past several years has resulted in the need to amplify the floor space at the company's manufacturing headquarters. A 2006 plant expansion recently added 21,000 square feet to the Strongsville, Ohio facility. Clark-Reliance's extensive variety of products and solutions are constantly updated to integrate the newest technology. The company's main goal is to provide world-class customer service, quality products and innovation to the petrochemical, refining and power generation industries. The years to come holds great promise for Clark-Reliance as the company continues to diversify their product lines and seek new acquisitions.